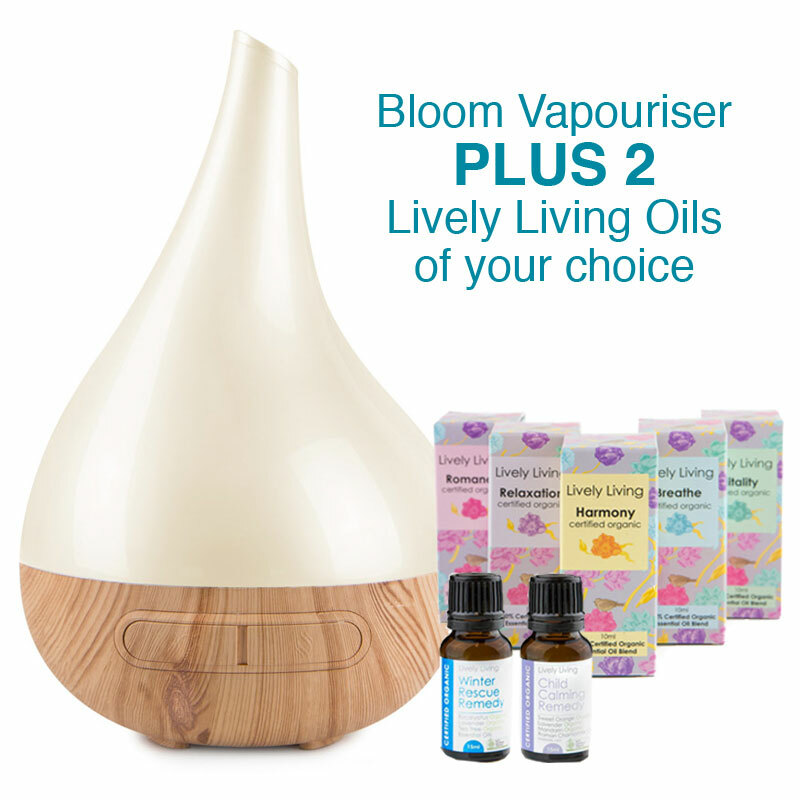 OUR VALUE PACK CONTAINS OUR best selling Aroma Bloom Vapouriser and Lively Living Essential Oils - With this bundle you can choose a wood look Vapouriser and any 2 lively living oils of your choice. 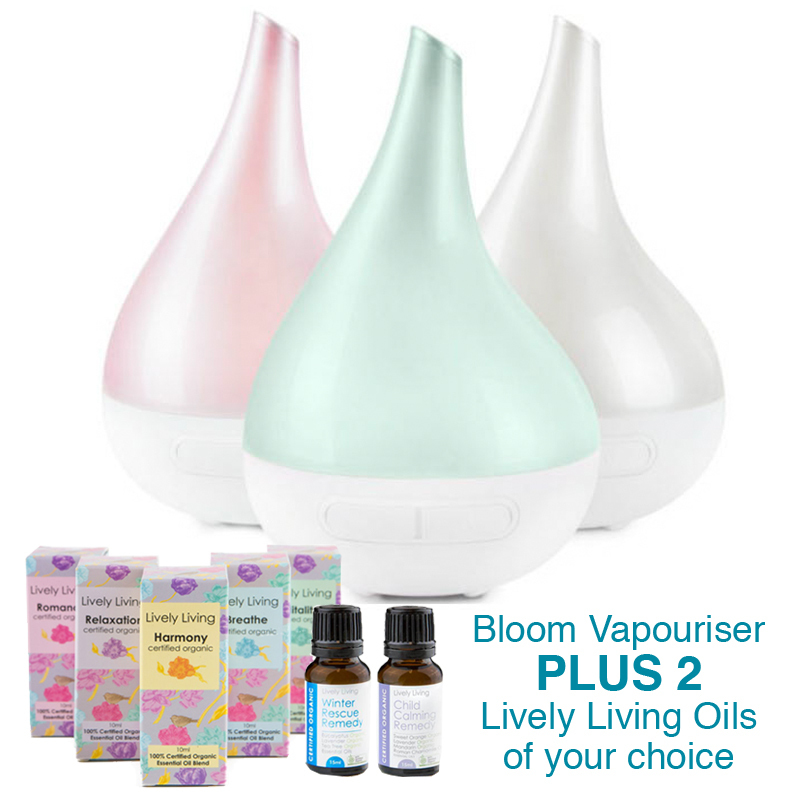 Aroma Bloom is our BEST SELLING ultrasonic vapouriser and has been for many years. 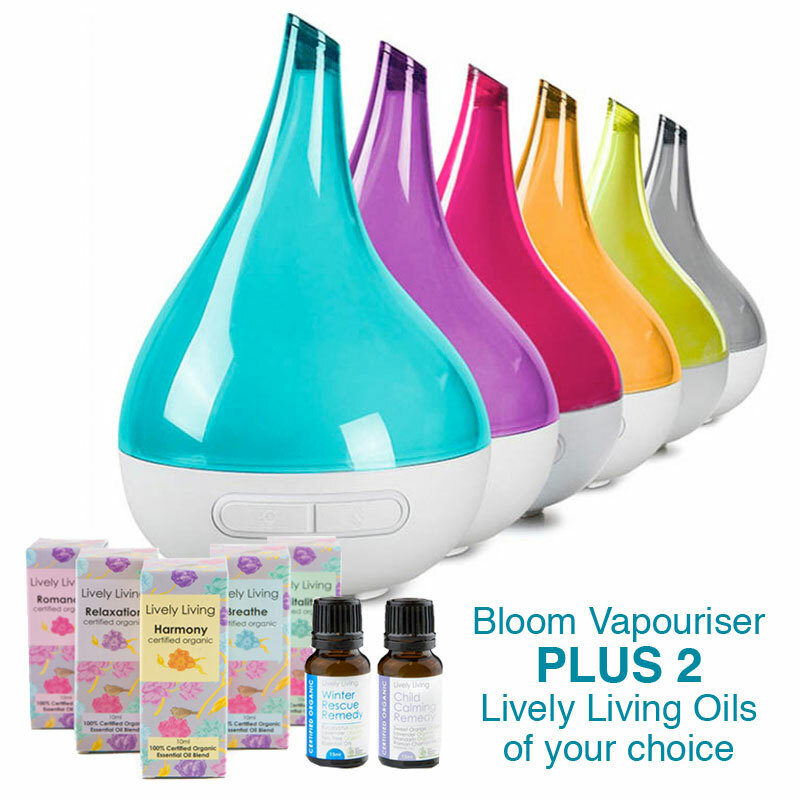 There are so many amazing benefits for using the Bloom Ultrasonic Vapouriser when sick but we encourage people to use it every single day by utilising blends of essential oils that can aide in everyday living. Winter Rescue Remedy - 15ml – 100% Certified Organic Essential Oil Blend. This blend is fantastic as it incorporates the calming benefits of lavender and the antibacterial properties of Eucalyptus and Tea Tree Essential Oils! This blend can help to clear the airways and assist a restful nights sleep helping you and your loved ones heal. Child Calming Remedy - 15ml – 100% Certified Organic Essential Oil Blend. 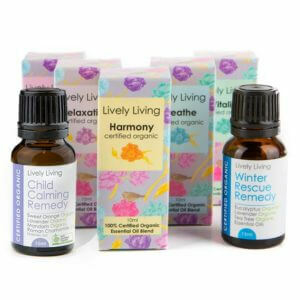 100% certified organic 10ml Harmony Blend - Assists one to feel at ease, comfortable and centred. May help to reduce anxiety, and instil positivity. 100% certified organic 10ml Relaxation Blend - helps unwind, relax, and de-stress. A beautiful soft and gentle aroma, which nurtures the senses. 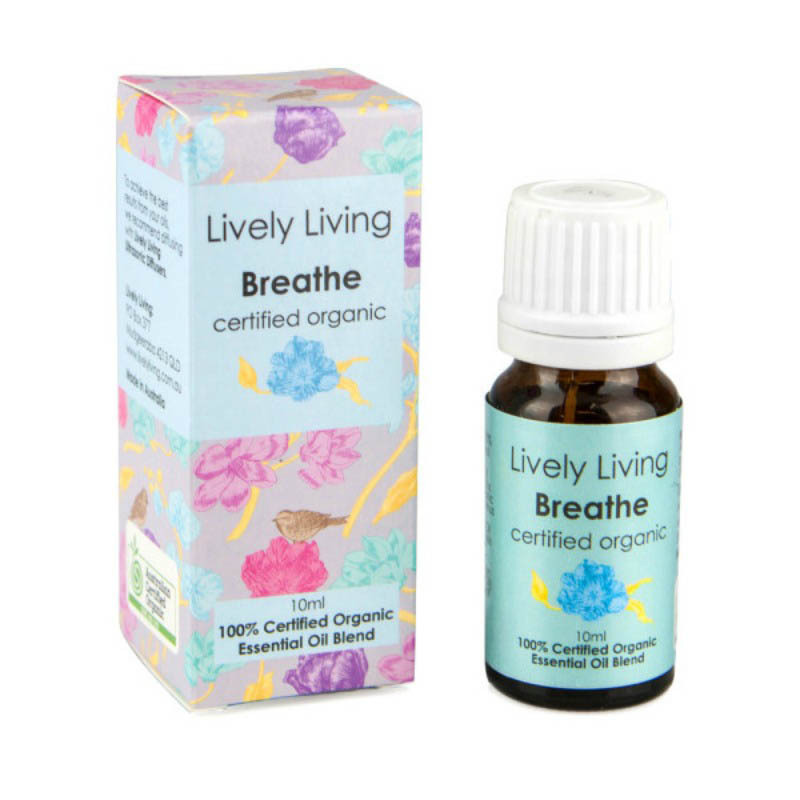 100% certified organic 10ml Breathe Blend - Opens the airways, relieves congested breathing, and assists in eliminating airborne bacteria. A fresh aroma which awakens all your senses. Please note our distributor and maker of the product recommends 1- 3 drops for babies and children and 3-5 drops for adults . These oils should NOT be applied topically or ingested . 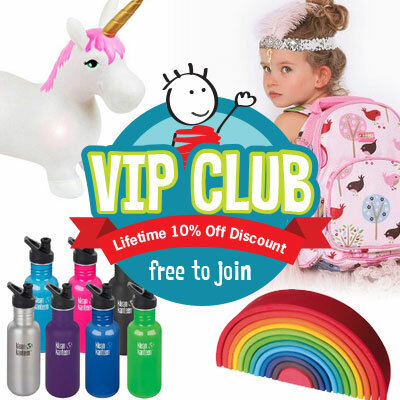 NOTE : Essential oils shouldn't be used on babies under 3 months at all however you can still use the vapouriser with plain water to help purify and humidify the air.